If you can save yourself a couple dollars by completing a repair on your own, why wouldn’t you? We entirely understand this thought process and while we would love to say that garage door repairs are one of the few repairs that you can do on your own, there are plenty of reasons that you should never take a garage door repair into your own hands. 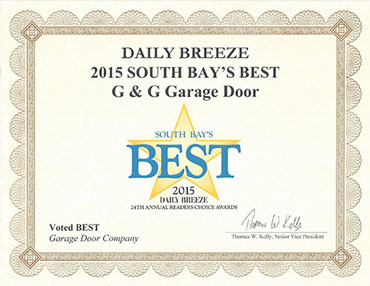 At G&G Garage Door Co., we provide you with the highest quality of garage door repair services in the South Bay area. 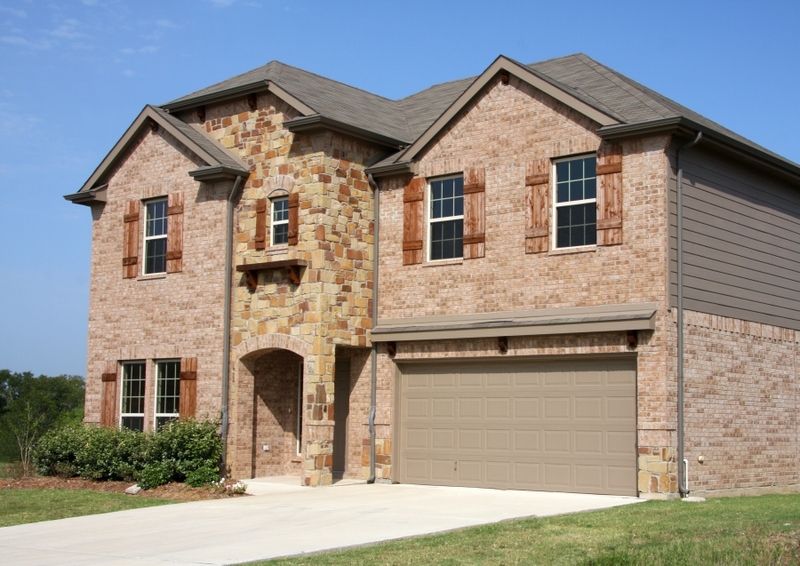 From the customer service to the thorough repair or replacement job that we’ll do, we provide you with plenty of reasons not to tackle your garage door repairs on your own. Below are just a few of the reasons that you should trust us with all of your garage door repair services. Our team of experts has years worth of experience and knowledge that we are able to apply towards each repair that we take on. Being able to go into every situation with a vast knowledge on what could be wrong and how to tackle it makes it easier for us to determine what the issue is and how to properly handle it. Most people that try to solve their garage door repairs on their own wind up looking for their own method of repair, and while people can get lucky every now and again, this can become more expensive, time consuming and damaging, than simply trusting the experts. Garage doors seem so basic and easy to repair on your own, but the truth is that they are complex and dangerous for people that don’t understand the functionality and dangers they could pose. When you take on your garage door repairs on your own, you put yourself at risk of an injury as well as causing more damage to your garage door. 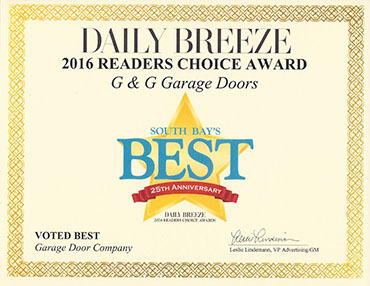 Get all of your garage door repair services taken care of by a company that you can trust. 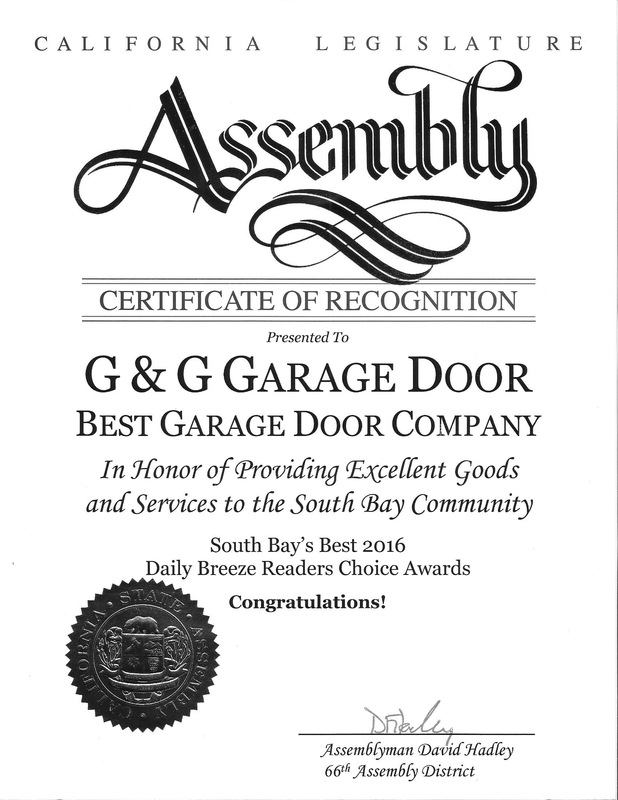 Call G&G Garage Door Co. in South Bay to schedule your appointment. 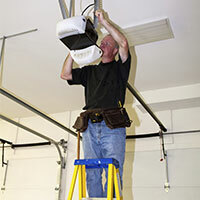 You can trust us to tackle any of the garage door maintenance or repairs that you have.